I’m on vacation, hence the lack of updates to my blog. However, I thought I’d tie the two together so my blog gets updated at least once this week. And since my mind is occupied by sun and swim and sea, I’m writing about wearing a bikini. You see, I got tired of my matronly one-piece. Every year I think “This is the year I’ll get toned and firm and be able to wear a bikini.” Well, it has yet to happen. This year, I decided the hell with it. I don’t like one-piece swimsuits. They’re a pain to struggle in and out of when you go to the bathroom, they make me look like an old lady, and let’s face it, if I wait until my body is perfect…well, after three pregnancies, you can imagine how long that’s going to take. So I bought a bikini. A very, very modest bikini, but it still bares more of my body than I’m usually comfortable with. I put it on and I went out on the beach. I went to the pool. I even walked up to a beachside restaurant. All of this with a bare midriff. And I wasn’t uncomfortable at all! What’s happened to me? I haven’t worn a bikini since college and for a long time there, I couldn’t imagine showing any skin that jiggled at all. So why now? I certainly don’t look like I did in college. I’ve decided my writing has a lot to do with it. I’ve put a lot of myself into my books. Each scene I write in my novels is like stripping a bit of clothing off, and by the time I’ve finished a novel, I feel pretty damn exposed. I must have a lot of layers, though, because I’ve now finished four novels and I’m pretty sure I’ve got more in me. We’ll call my writing the dance of 7,000 veils. Countdown to Winter Solstice: 25 days. 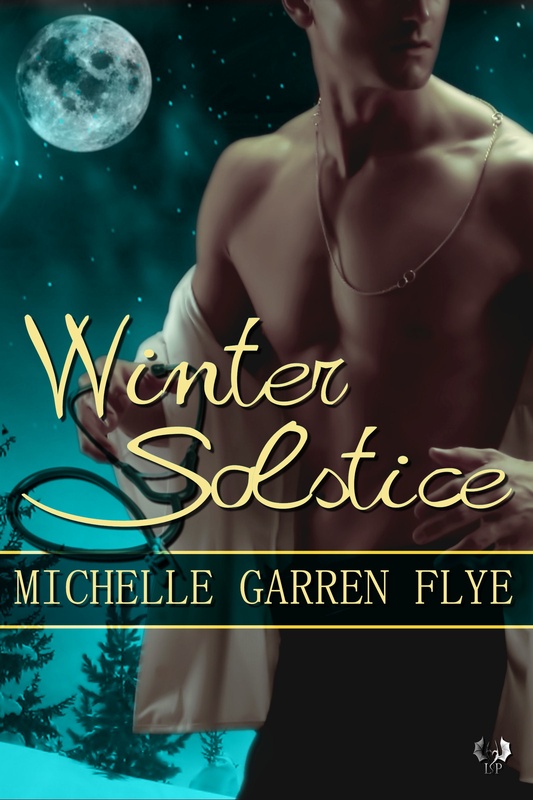 This entry was posted in Thoughts, Winter Solstice, Writing by michellegflye. Bookmark the permalink. Oh Michelle, we’ve reached that age where we just don’t care as much! I have spent many days this summer without make up on. Something I never, ever would have done in my 20s or 30s. I figure we’re just getting ready for that stage when our kids hit the teen years and we embarrass the heck out of them. But I do have to say, more power to you! Good for you that you’ll wear a bikini I’m sure you look great in it even after 3 kids! Thanks for the vote of confidence, Lianne! I hadn’t thought of it in terms of embarrassing my kids, but I guess that works, too…hmm.